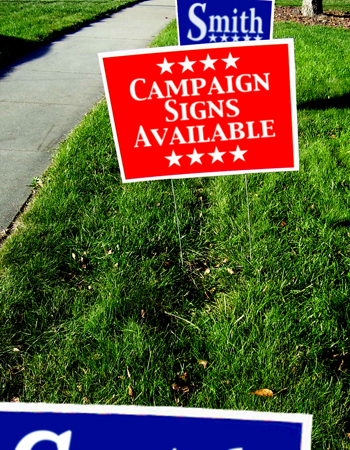 If you’re looking for a simple way to make big impact, a custom banner or sign might be the perfect option. With vibrant colors and eye-catching images, banners and signs are a great way to promote your business in a big way at an affordable price. 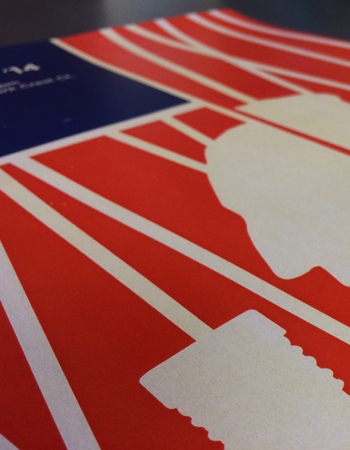 As your go-to signage printer, we will guide you to the best option for your large format printing project. 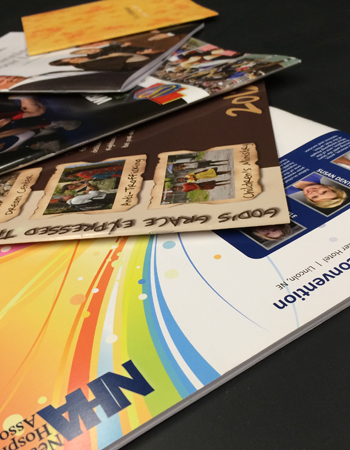 Our capabilities include wide format printing on a variety of substrates. We also provide any hanging or display hardware you might need to complete your banner or sign printing. Step and Repeat Banners are a great way to showcase retail events. 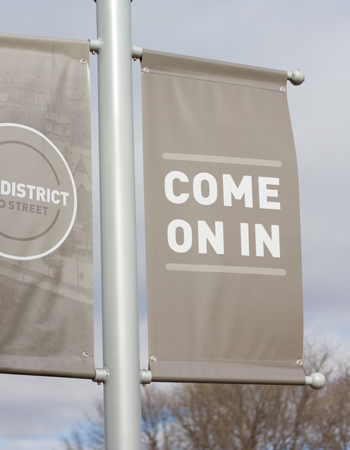 Watch this video to learn more about our sidewalk signs.